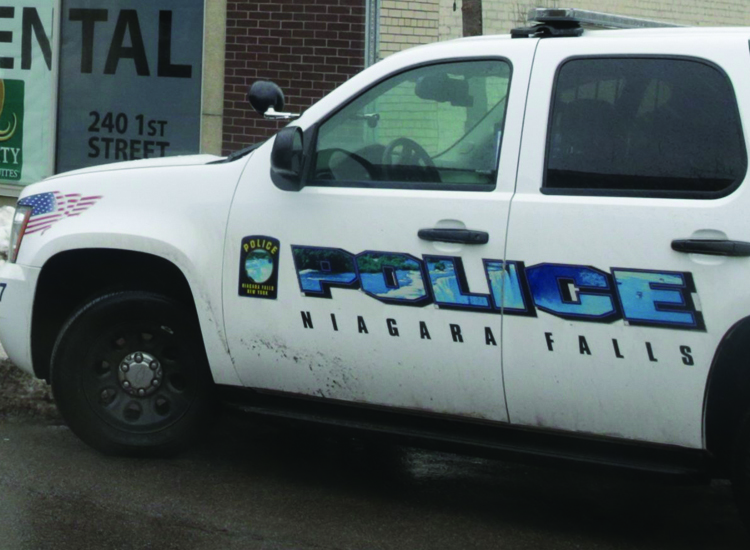 A Niagara Falls man has died after he was struck by a vehicle late Wednesday in the 8700 block of Buffalo Avenue, according to Niagara Falls police. A statement issued Thursday by Niagara Falls Police Capt. Angela Munn, commander of the traffic division, said 65-year-old Boyd Criswell appeared to have been crossing Buffalo Avenue mid-block about 8 p.m. when he was hit by a vehicle driven by a motorist whom police did not identify. Munn said Criswell was treated at the scene by the Niagara Falls Fire Department, then transported to Erie County Medical Center. Once at the hospital, his condition deteriorated and he died of his injuries, Munn said. Police are asking for anyone with information about the crash to call 286-4711 or 286-4563.